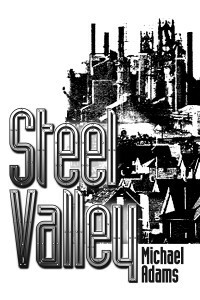 I first heard Mike Adams reading selections from Steel Valley on the Jane Crown Show (pod cast) in 2009. I was so enthralled with what I heard that I called in and offered to publish the manuscript! Thus Steel Valley was born. Sadly, on Sept. 28, 2013 we lost Mike to Cancer. He was a great man, both as poet and a human being, gentle & wise. He is sorely missed. 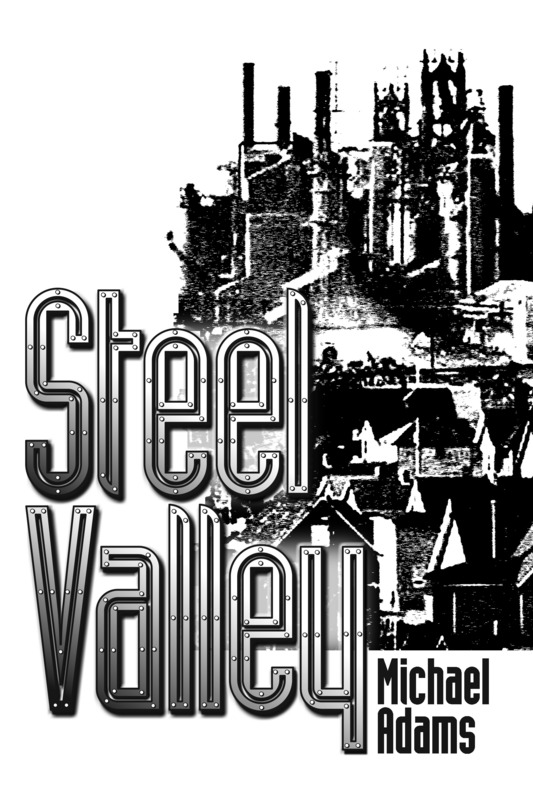 Read a sample of Steel Valley here. Please choose appropriate option below when ordering – there are 3 choices, USA, CAN/MEX & WORLD. This entry was posted in Book, Merchandise, Mike Adams and tagged colorado poetry, firegiggler, free radical underground, mike adams, poetry, poetry collections, senior poetry on October 12, 2013 by bookdog.